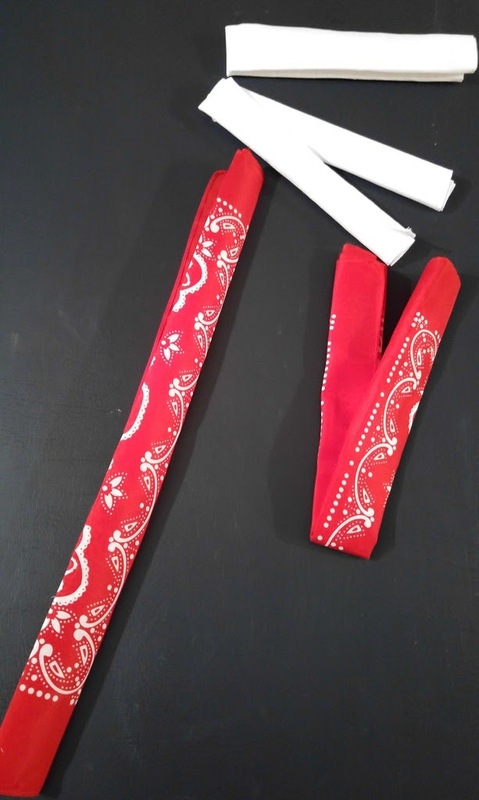 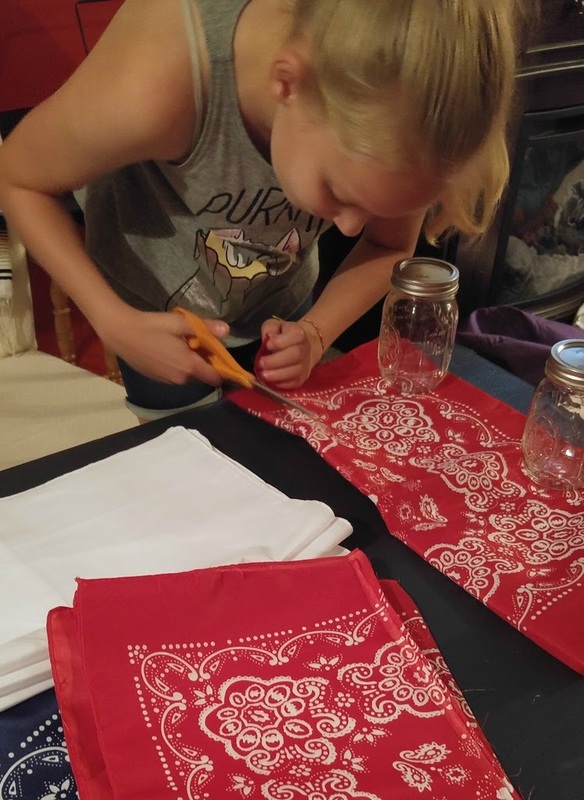 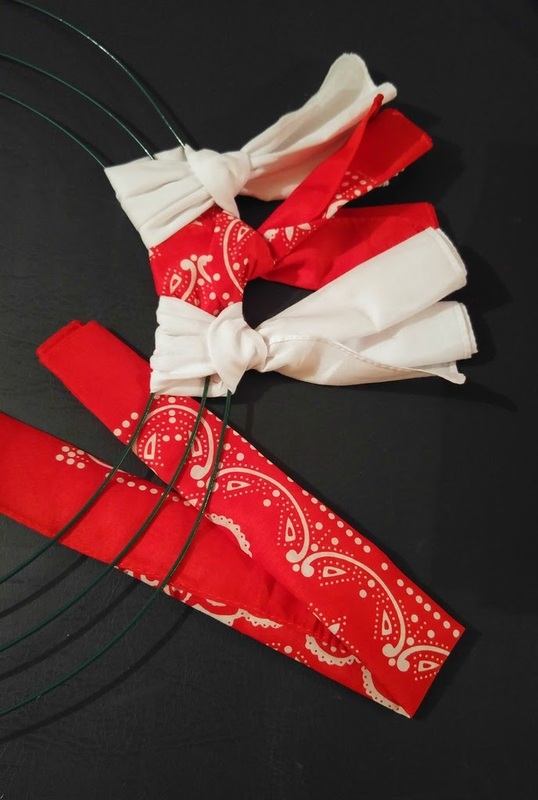 The Fourth of July is coming soon and whether you are wanting to get crafty this year or host a party, Oriental Trading has you covered They have everything that you need, party supplies, table decorations, favors, craft items and more! 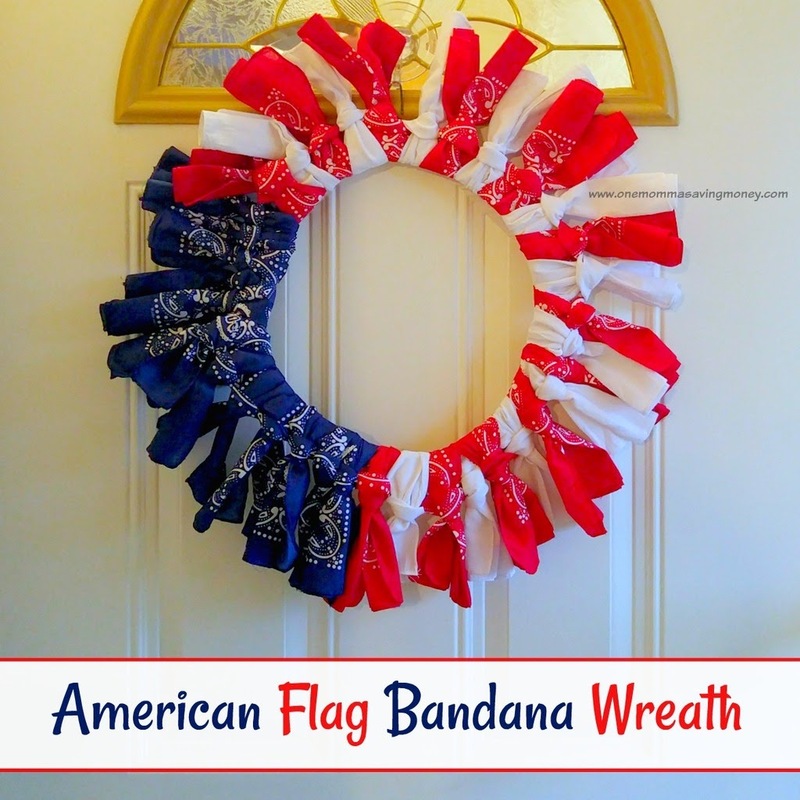 This year I decided to get crafty and make an American Flag Bandana Wreath with items from Oriental Trading! 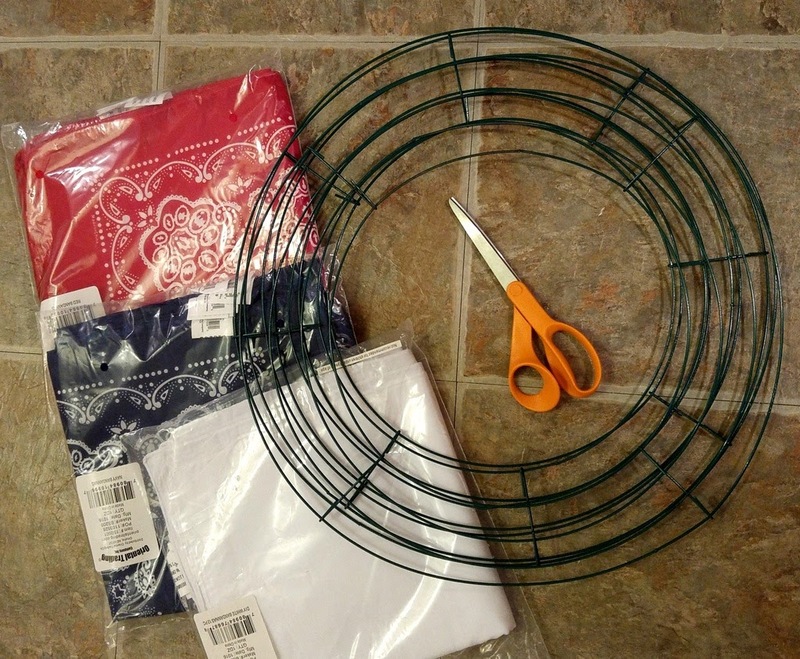 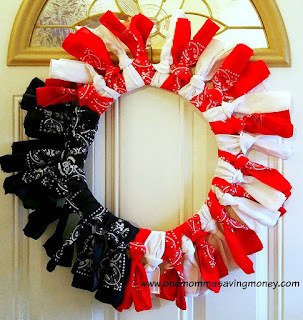 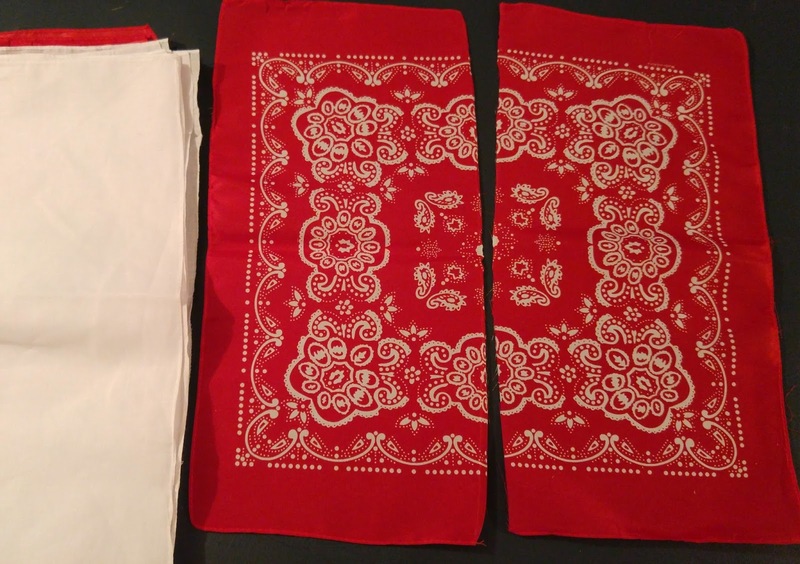 Here are the items that I used from Oriental Trading to create my wreath, We had enough bandanas to make two wreaths! Need some non-crafty ideas for the 4th?